Earth Day 2018 - Tavares Group Consulting Inc.
Earth Day is an international celebration held annually on April 22. More than one billion people in 192 countries participate in Earth Day activities each year that place environmental issues in the global spotlight. “It is a day of political action and civic participation. People march, sign petitions, meet with their elected officials, plant trees, and clean up their towns and roads. Corporations and governments use it to make pledges and announce sustainability measures” writes Kathleen Rogers, president of Earth Day Network (EDN). 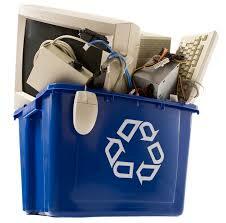 Earth Day Network is an American non-profit organization that arose out of the environmental movement of the 1970s. It partners with individuals and organizations through a combination of education, public policy, and consumer campaigns, and leads Earth Day worldwide. Earth Day 2018 will focus on a campaign to end plastic pollution through the elimination of single-use plastics and a push for global regulation regarding plastic disposal. Solid plastic waste and decomposing plastics contribute to the pollution of oceans, water, and wildlife with detrimental effects. “From poisoning and injuring marine life to the ubiquitous presence of plastics in our food to disrupting human hormones and causing major life-threatening diseases and early puberty, the exponential growth of plastics is threatening our planet’s survival,” explains Rogers. Earth Day Canada (EDC) is a national charity that has been inspiring Canadians to connect to nature since 1990. Their core belief is that people of all ages who get outdoors and interact with nature are intrinsically motivated and committed to environmental stewardship and conservation. EDC leads an annual Earth Day campaign, in addition to free, year-round programs for communities, non-profits and other organizations, that foster connection with the natural environment. For example, the Tapestry program engages the NGO sector, while the employee engagement program helps corporate partners to achieve their sustainability goals. Organizations, and communities celebrate Earth Day in numerous ways. Many universities offer seminars and workshops related to environmentalism and conservation. Public schools take kids out to collect garbage in their local community for part of the day. Vancouver, BC, even has a parade dedicated to Earth Day. 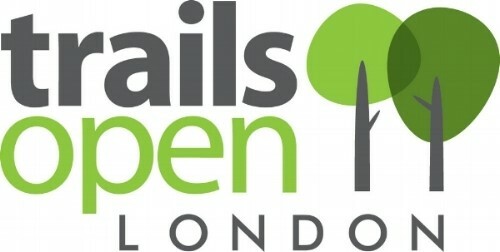 Here in London, ON, the London Heritage Council coordinates the annual “Trails Open London” event weekend to promote conservation and environmental education. This free event weekend includes guided hikes, face painting, tree planting, bird box building, and much more. London Clean & Green recently launched their annual 12 Days of Cleaning leading up to a community clean-up day on April 21, where community members and organizations are encouraged to get outside and tidy up their properties together. Groups can register their clean-ups on the London Clean & Green website and can contact the organization for support, such as supplies and garbage pick-up. Community members looking to get involved can also find a list of local clean-ups on the website’s map. 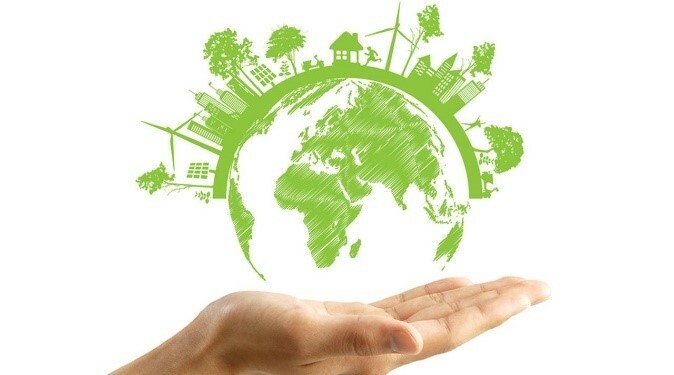 Businesses that are striving to set and meet sustainability goals are creatively engaging in Earth Day initiatives and launching employee engagement programs that promote a sense of shared ownership in sustainability efforts. Companies can leverage Earth Day to engage employees on sustainability and internal programs through on-site events, group efforts, green awards, and community services. Group efforts invite every employee to get on board with a company’s sustainability goals. Microsoft has begun a pilot program of “sustainability captains” that consists of volunteers based in the Redmond, Washington campus who are responsible for monitoring environmental issues, implementing initiatives, and educating co-workers. Appreciating environmental efforts through awards are another way to provide incentive for employees to engage in sustainability efforts. The annual AT&T Champions of the Environment Award honours ten employees and teams for community and workplace projects. Community services that go beyond internal celebrations are also worth the investment. eBay’s Austin and Omaha, Nebraska offices organize volunteer clean-up events at local parks and trails on Earth Day; the Salt Lake City location will raise support for Big Brothers and Big Sisters through an open house and book drive. How can local organizations get involved? London Clean & Green’s 20-Minute London Makeover, held Friday April 20, encourages the local business community to get employees together, grab some garbage bags and get out into the community for 20 minutes to clean up. Businesses can post a photo to social media using the hashtags #20MinuteMakeover and #519CleanGreen for a chance to win a pizza lunch! Tavares Group Consulting’s Corporate Social Responsibility (CSR) services include gap analysis/benchmark assessments, sustainability action planning and implementation, CSR and sustainability reporting, and assurance services. Looking to engage your employees on sustainability? Contact us to see how we can help!